Launchpad Venture Group is a nationally-recognized leader among angel networks in providing human and financial capital to help entrepreneurs build successful companies. 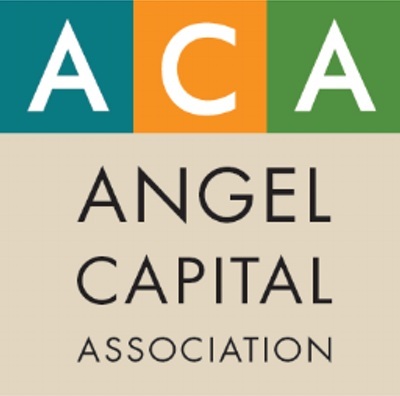 Our members represent a cohesive network of talented professionals who are active angel investors committed to our culture of learning, service-orientation, mutual responsibility and respect. We develop and deploy best-in-class processes and strive for diversity across our membership and our investment portfolio. a culture of respect, open-mindedness, healthy debate, constructive feedback, honesty, curiosity & willingness to learn from each other. Launchpad goes to great lengths to be an entrepreneur-friendly, service-oriented angel group.